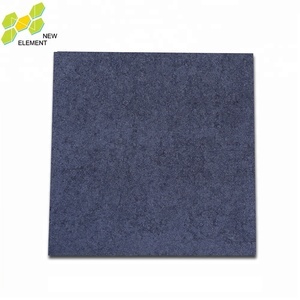 Its suitable for concrete, slush screed coat, stony floor tile and other firm ground. - It is suitable for grand hotel, hall of airport, department stores, meeting room, exhibition center, big office and parking lot, etc. 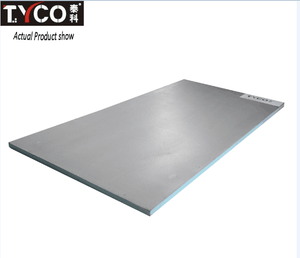 - It is suitable to be the substrate of epoxy floor, pharmaceutical factory, food factory, industrial workshop and kindergarten, etc. Jiangxi Kunbang White Cement Co., Ltd. I. BRIEF INTRODUCTION: Our company - Vietnam Trading Investment and Import Export JSC is specializing in building materials export with main focus on cement. We do know that your esteemed company is a big company and you are looking for long term partnership in Vietnam for cement supply. We hope to have chance to cooperate with you and your esteemed company in supplying cement and other building materials to oversea markets for our mutual benefits. II. The m ixing and coating technique Underlying coating: Please plaster the underlying coating on the concrete surface by painting brush or roller brush, self-leveling when the underlying is dry. Attention : You need to operate after the curing of more than 20 days in winter and 10 days in summer regarding to the new cement ground. Storage and packing: This product can be stored for 12 months under seal in warehouse with temperature of 0-40&deg;C .
Xiamen Deli International Trade Co., Ltd. 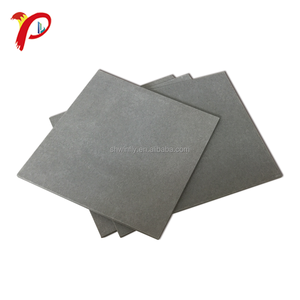 It is different from ordinary silicate cement clinker. Its main chemical composition is C4A3S. After grinding, blending with suitable gypsum, it becomes into a CSA binder. Q3: How could I ensure the cost of building a light steel prefab house9 A: Firstly, the designing scheme should be accepted. Then, the kinds of building materials should be confirmed since different types and qualities make various prices. Q4: How Long does it take to build a light steel prefab house9 A: It depends on the size of the house. Because of its fine particles, large surface area, and the high SiO2 content, silica fume is a very reactive pozzolan when used in concrete. RUOWEN Microsilica h as a high content of SiO2, and each content target is outstanding with stable quality. A slight increase in moisture content is to be expected from production through shipment and during storage. HCSA BINDER is used in formulated products either as a hydraulic binder by itself or with the addition of calcium sulphates, or in combination with PORTLAND cement. HCSA BINDER does not release free lime during hydration thus eliminates the major cause of efflorescence. The properties of HCSA BINDER conform to the standards of the manufacturer and to the Chinese relevant standards. For a villa of 150m &sup2; : 10 days are required for the basic structure and 20 days for decorating with 5 technicians . 1.2 . ) Construction times vary depending on the size , the plan and the professional skills of workers. The strength of steel and modular construction allow the absorption of large loads generated during disasters. Alibaba.com offers 51,931 color in cement products. About 4% of these are cement boards, 3% are pigment, and 1% are adhesives & sealants. A wide variety of color in cement options are available to you, such as ceramic pigments, construction. 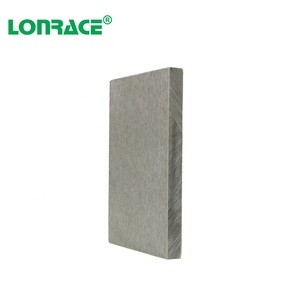 You can also choose from cement mortar, silicate cement / portland cement, and non-asbestos fiber cement boards. As well as from sulfate resistant, decorative, and acid-proof. And whether color in cement is double components adhesives, hot melt adhesives, or other adhesives. 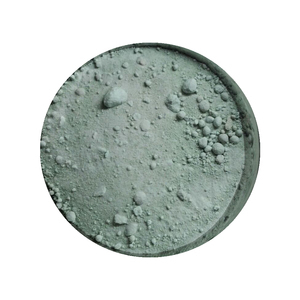 There are 51,803 color in cement suppliers, mainly located in Asia. The top supplying countries are China (Mainland), Vietnam, and India, which supply 98%, 1%, and 1% of color in cement respectively. Color in cement products are most popular in Domestic Market, North America, and South America. You can ensure product safety by selecting from certified suppliers, including 18,749 with ISO9001, 8,126 with Other, and 3,565 with ISO14001 certification.